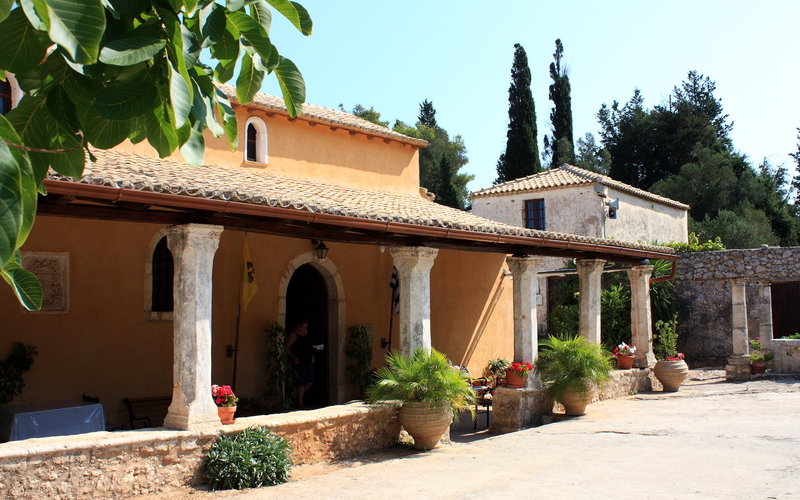 Approximately 25 k from Zakynthos is the small village of Anafonitria situated near Volimes and hosting a beautiful 15th century Byzantine monastery, which was built in honour of the Virgin Mary. 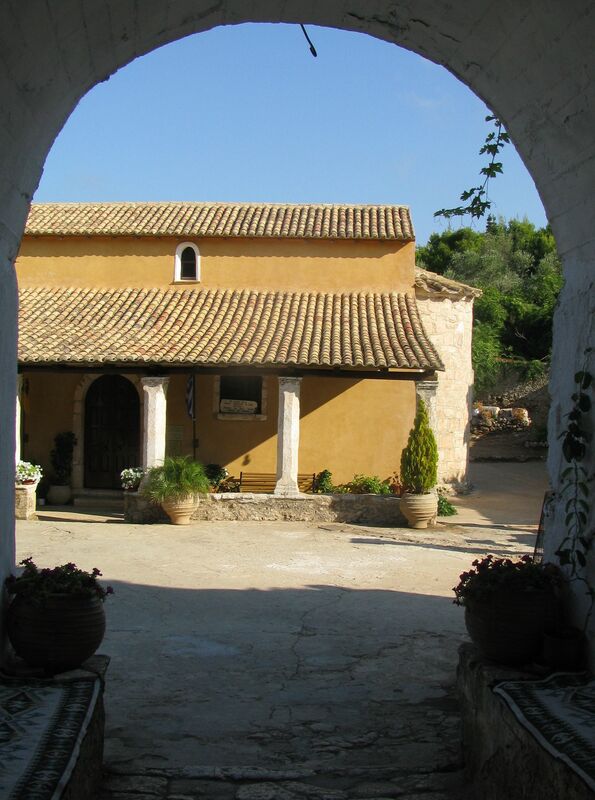 It was in this monastery that the patron saint of Zakynhtos, Agios Dionysios, lived the last years of his life as a monk. 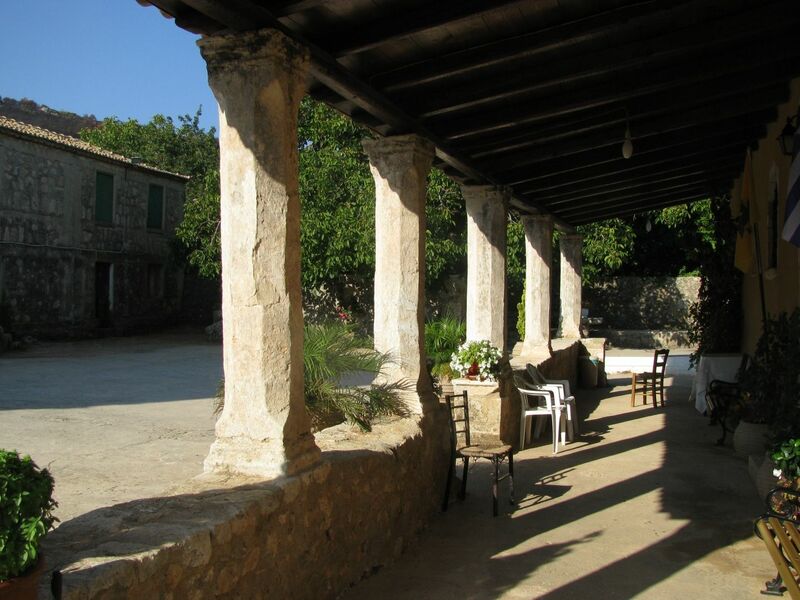 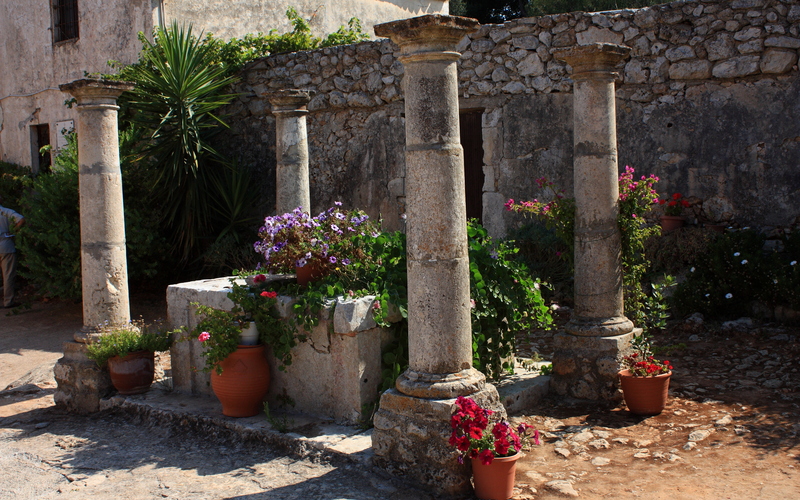 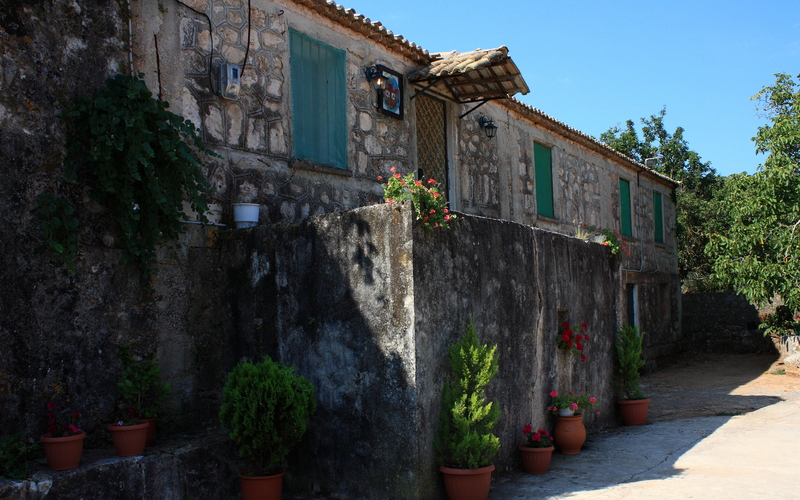 In the surrounding locality you will find traditional tavernas, local produce such as cheese, honey, wine and olive oil as well as arts and crafts hand-made by the villagers.